First made from the 1981 vintage, Paul Sauer is traditionally a blend of Cabernet Sauvignon, Merlot and Cabernet Franc grapes grown on the Kanonkop property on the Simonsberg in Stellenbosch, South Africa’s premier wine region. 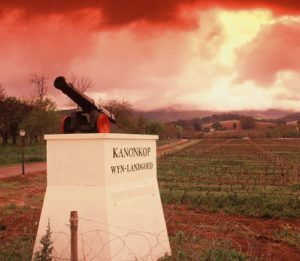 The wine is named after the legendary former owner of Kanonkop who was a statesmen and wine-lover as well as being the grand-father of Kanonkop’s current proprietors Johann and Paul Krige. According to Johann Krige, receiving 100pts from a renowned international judge such as Tim Atkin is a highlight in Kanonkop’s illustrious history which goes back to the first estate wine produced in 1973. Kanonkop Paul Sauer 2015 is a blend of 70% Cabernet Sauvignon, 15% Merlot and 15% Cabernet Franc. According to cellarmaster Abrie Beeslaar vineyard conditions for the 2015 vintage can be described as “a perfect golf-swing”. “It was as perfect a vintage as I have ever seen,” says Beeslaar. 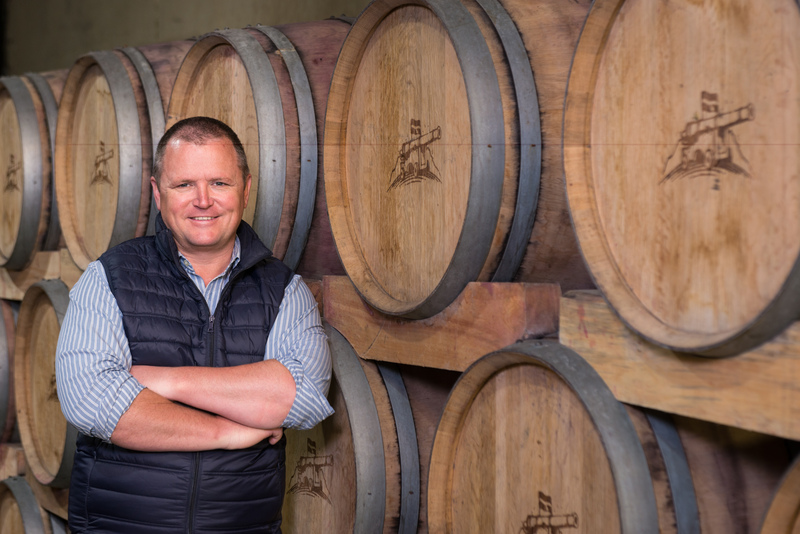 “The vineyards experienced no moisture stress whatsoever during the growing season and during December there was just the right amount of strain placed on the vines to prevent excessive vigour in the final stages of the growth cycle,” he says. The Cabernet Sauvignon, Merlot and Cabernet Franc components were blended prior to barrel-maturation, which was done – as always – for two years in new French oak.